This special Chakra Yoga Series will guide you through the 7 main chakras sharing practical information, mudras, mantras and carefully chosen asanas. There will be subtle movements around each pose to help you align, activate and radiate each chakra and light vinyasa paired with breath work to help you release tension in the body. This is appropriate for beginners and all levels as it is not overly physical but creates more of a holistic experience. This flow class is a vigorous, energetic form of yoga designed to workout your practice with challenging flexibility and balance poses mixed with sweaty cardio to build strength! Holding poses and moving more quickly than usual, students are introduced to their “threshold” while maintaining a healthy relationship with their own edge. The repetition of our city lives can have you either overusing or completely stagnating specific muscle, causing tightness and pain or deterioration and weakness. So come strengthen and stretch! 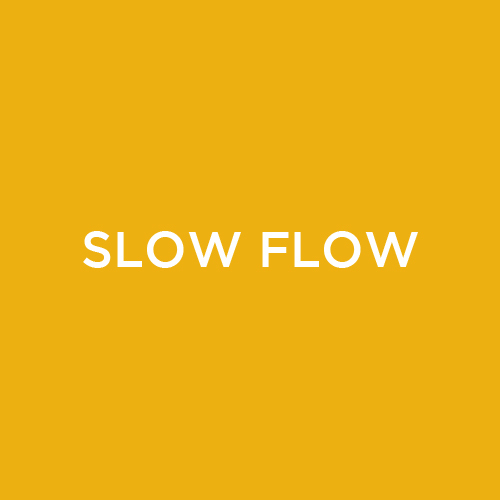 Consider this slow moving, conscious class as therapy for the whole being. A highly transformative practice that can create ultimate freedom in the body, the mind and the Self. We consciously explore each pose as we start to re-pattern the body even down to a cellular level. In the physical practice, alignment is king to create an intelligent practice; educating the student on WHY we practice what we do. In the energetic practice (including meditation, pranayama and intention), there is an encouragement to move from the heart, witness everything that comes up in and outside of practice in order to get closer to our truest self - the source of our authenticity. It's the combination of the conscious physical practice, and the energetic movement of prana and love that create healing and transformation throughout the whole being. A practice to soothe, strengthen, and revitalize the whole being. 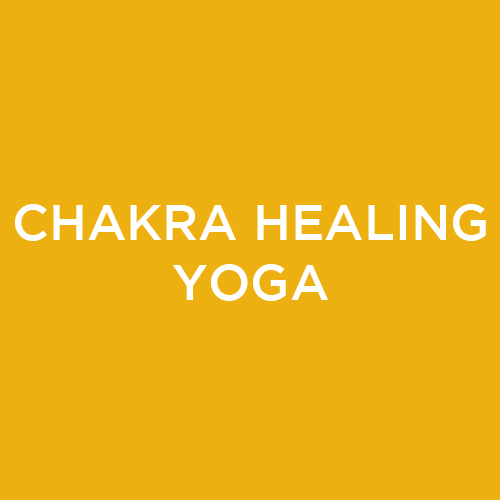 Channeling the energies of Sun & Moon, this class combines a sequence of traditional Hatha asanas (steady poses), pranayama (breath exercises), and deep relaxation. The practice incorporates an offering of sound healing, a tranquil sonic bath of mantras and crystal or Tibetan singing bowls to cleanse the nervous system, calm the mind, and evoke a vibration of Light. Pilates Fusion is a harmonious blend of two distinct but complementary disciplines: Yoga which promotes gentle extension and lengthening of the body, and Pilates which reinforces the integrity of specific muscles through deep activation and repetition. 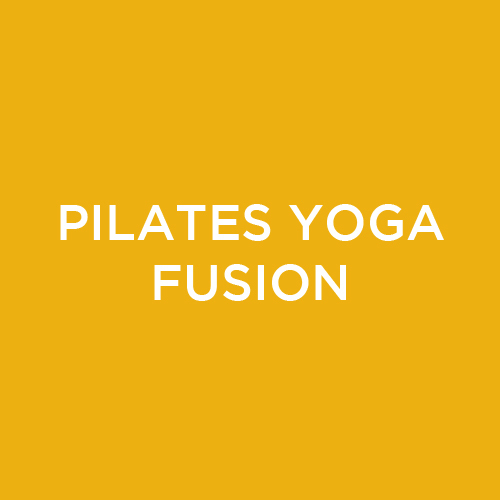 Fusion begins with a gentle warm up and transitions through contemporary Pilates inspired abdominal activation and strength building using various props. It finishes with a fluid flow of Vinyasa inspired yoga asanas encouraging strength, stabilization, balance and focus. Fusion is designed to be an efficient, upbeat, full body workout and special attention is given to proper alignment, while simultaneously encouraging play and experimentation; tailoring each sequence to the individual by providing options and opportunities for self direction. Set to a rhythmic and inspired playlist Fusion is suitable for all levels and will leave you feeling stretched and toned and accomplished. Relax and unwind as you settle into longer held poses, supported by blocks, bolsters, straps and sandbags. This class incorporates soothing music and hands-on adjustments to leave you feeling calm and nourished. This class is suitable for any level of experience. A more vigorous vinyasa class that gently develops strength and focus with the aid of internal heat produced by the breath and movement. Explore creative sequences while cultivating a meditative practice through breath and alignment; in this class we flow through the sun salutations and explore foundational postures. The hips are a major joint in the body that allow us to sit, walk, dance, move! They are also a major storage area for emotions. Hips need attention and love. This class is designed to help you open and strengthen your hips. You will walk out feeling fantastic.